A particular great quality of brick veneers is the look and feel of them; it is very textured and realistic, which makes it a popular product on the interior design market. The installation of the brick veneer panels is relatively painless to execute with the lightweight and durability that comes with each panel. 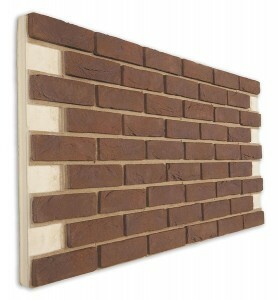 The brick veneers can function as either a decorative background or an essential piece of wall art or design. Wall brick sheets happen to be readily available with recent technological innovations to produce large quantities of the product. Common household projects with these veneers have been for stove or kitchen improvements, industrial garage jobs or other contemporary and distinguished spaces such as art rooms or offices. 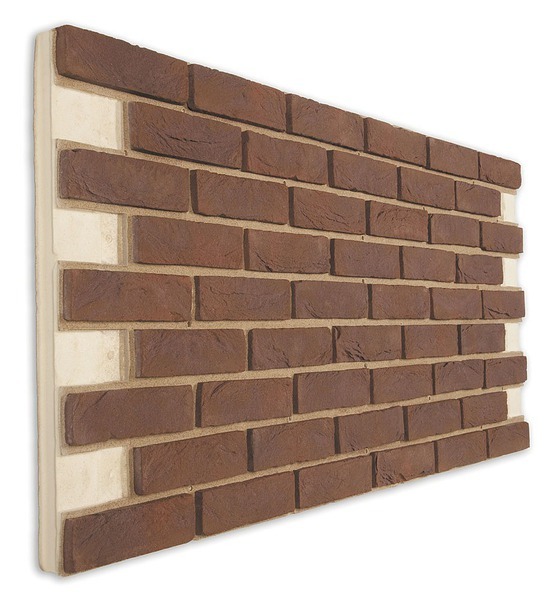 This is a great product to use as an alternative to having real brick installed and is relatively a fraction of the cost. Many contractors and carpenters have been very ecstatic about the ease of use and installation with veneer products. Some places that were once considered as hard installation projects such as the kitchen or a fireplace are now easier than ever with brick veneers. The modern or industrial look is now affordable through different companies that offer a variety of designs for brick veneer panels. Buying Affordable Stone Veneer Online.